Imagine a D&D fantasy world where you don’t screw with animals. 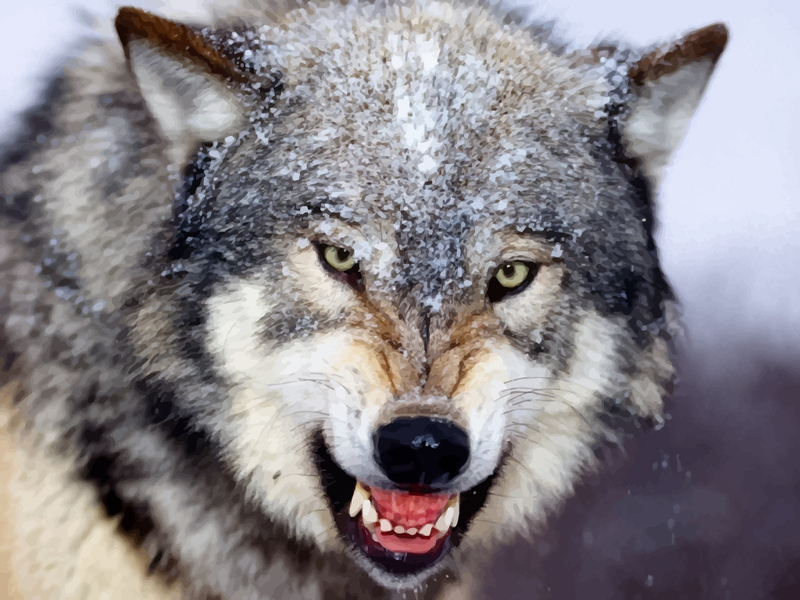 If you enter a cave and you run across a growling wolf, you back down and find another way in (or tempt the creature away, or make peace with it, or whatever). Now, you could make exceptions for some vermin, like sewer rats and spiders, as well as trained guardians. But otherwise, you only fight people. Obviously, you’d need to establish this with your players. You could mechanically support it by, saying, tripling the damage and HP of each animal. It would make a game where you explore the wilderness; you don’t dominate it.